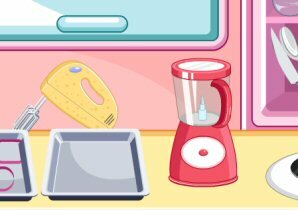 Description: Candies Maker game Get in the kitchen and make up some sweets! In this flash game you get to make candies right in your kitchen! Start from scratch and see how its done! A great game for children interested in cooking and baking! Start making candy now!